Courvoisier says Gold has "notes of honey harmonizing with the rich and complex aromas". Courvoisier Gold was just launched! This liqueur is light and could be seen as the brother of Rosé: A blend of Moscato wine from the South of France and Courvoisier's signature cognac. The alcohol ABV is at only 18% (and not at 40% like a real cognac). A very interesting new product! The new Courvoisier GOLD cognac is a complement to Courvoisier Rose, was first launched in June 2011, by blending the house's cognac with premium French red wine grapes for a light. 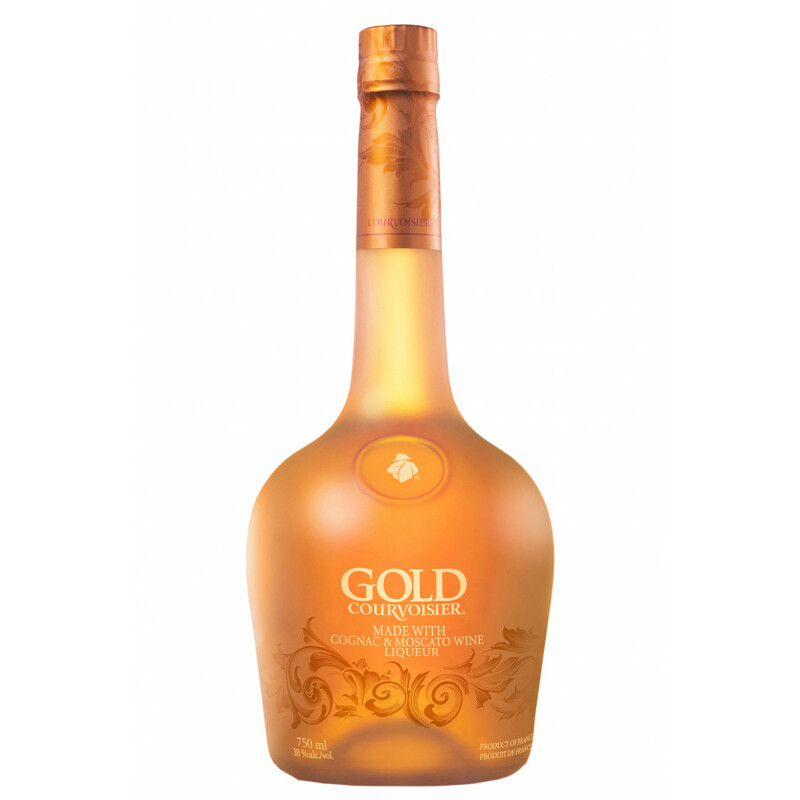 Courvoisier Gold comes in a 750ml bottle and has a suggested retail price of $24.99. My first and most memorable Cognac experience felt like a relaxing therapeutic getaway. Smooth bold flavors blended harmoniously unmatched by none. I introduced this to my boyfriend. He loved it. I found a bottle in my house from 2 yrs ago. Please bring it back. Can you at least think about bringing it back as a throwback or as a holiday gift package? Discontinued????? Say it isn't so!!! Everyone who tried it loved it! Everyone I have ever let taste Courvoisier Gold has LOVED it! How can it possibly be discontinued? Bring it back! 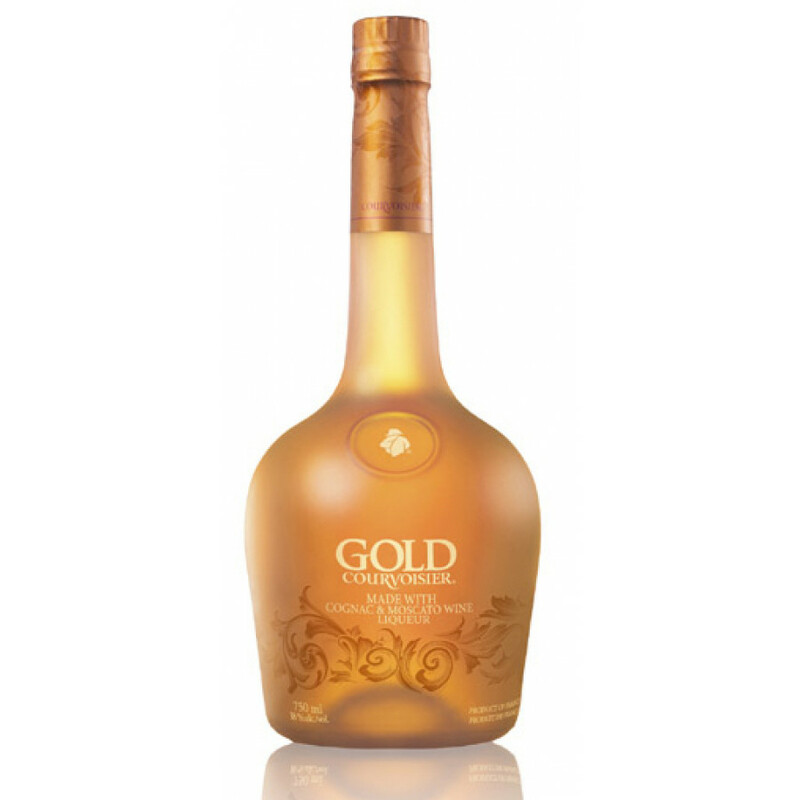 I totally enjoyed Courvoisier Gold and I am very greatly disappointed it is no longer available. With many other people registering dismay about the company’s decision to cease production, I can only hope our comments matter. Courvoisier Gold was really good and I hope it returns. I’m ticked off! Brin it back! I love it. If I would have known it was discontinued I would savored the taste even longer. Im not a fan of dark liquor but my aunt had me try it. I LOVED it and was ready to buy my own bottle to find out it was discontinued...after going to multiple stores and searching on line. Wish they would bring it back. I love it. Has a great taste of both brandyand wine. I will keep product in my liquor cabinet for sure. I tried this Cognac the first time to day(2/5/13) and it will be my main drink .